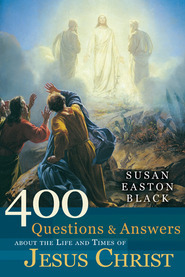 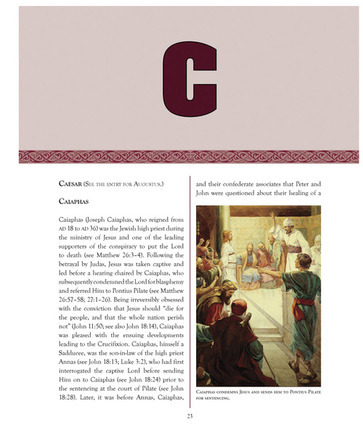 Enhance your gospel study with this incredible new resource that provides an encyclopedia-like portrayal of every person found in the New Testament. 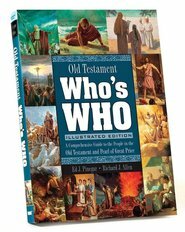 In this beautifully illustrated volume, more than 85 color images enhance hundreds of fascinating entries about individuals, prominent and little known, righteous and unrighteous. 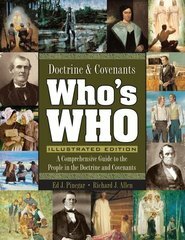 Each listing is complete with a description of the person, his or her historical context, and a summary of the key contributions of his or her life. 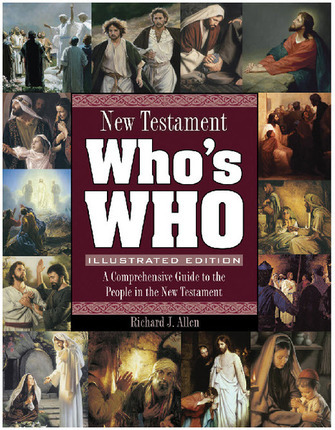 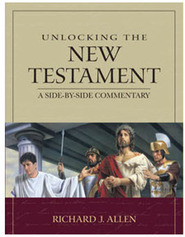 Gleaned from a lifetime of intensive study and instruction, bestselling author and gospel scholar Richard J. Allen has created a useful tool filled with rich entries that bring the ancient world of the New Testament to vibrant life. 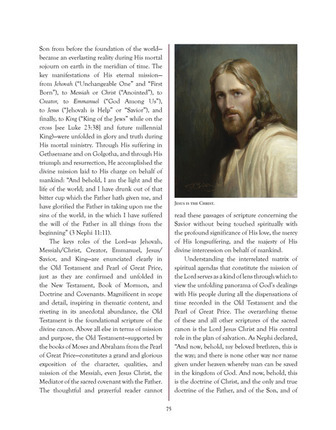 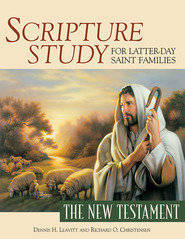 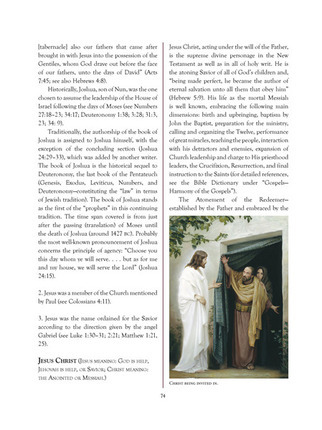 Whether you're an instructor or student of the scriptures, New Testament Who's Who is a must-have for every LDS family and will be an essential part of your scripture study.